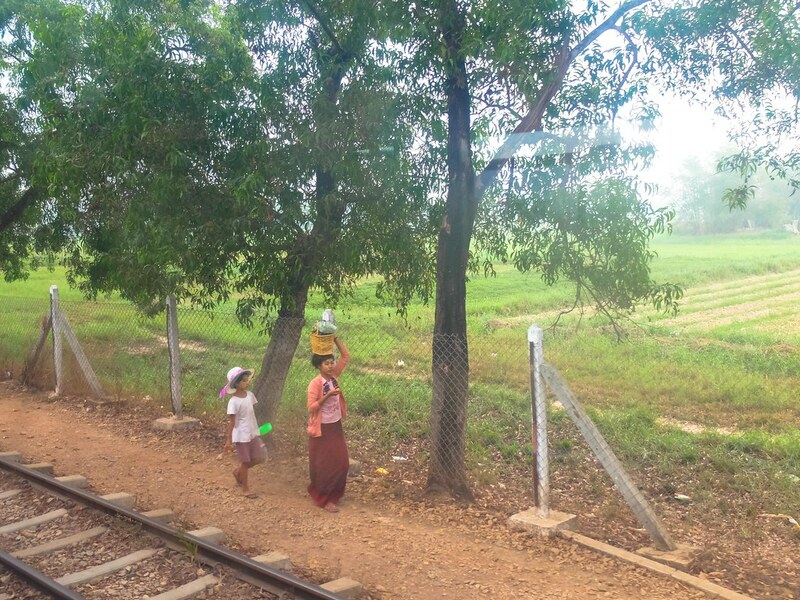 I have one week to experience Myanmar (Burma), a country which has been on my mind for years. 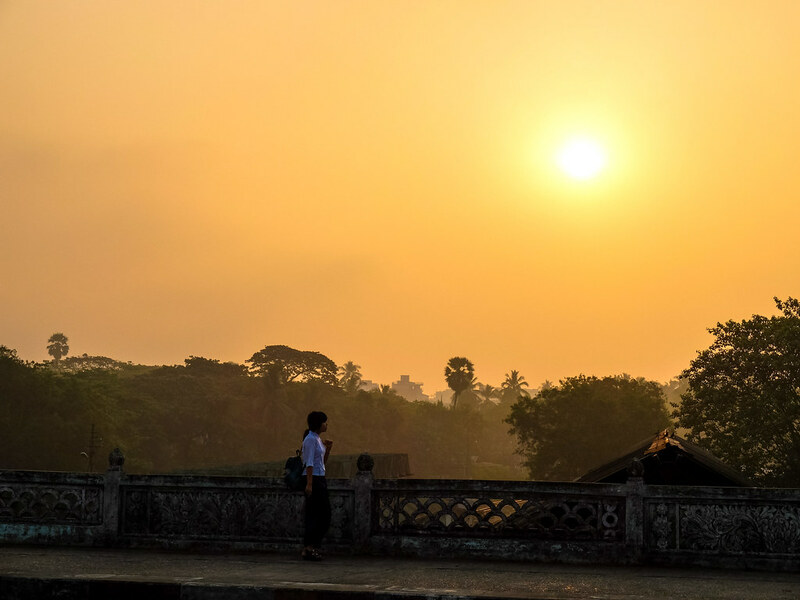 Back when I was doing the whole South East Asia trip, I skipped Myanmar for irregularities in the visa process and knowing that I had to spend more for a day, possibly an equivalent of a week or so in Vietnam. 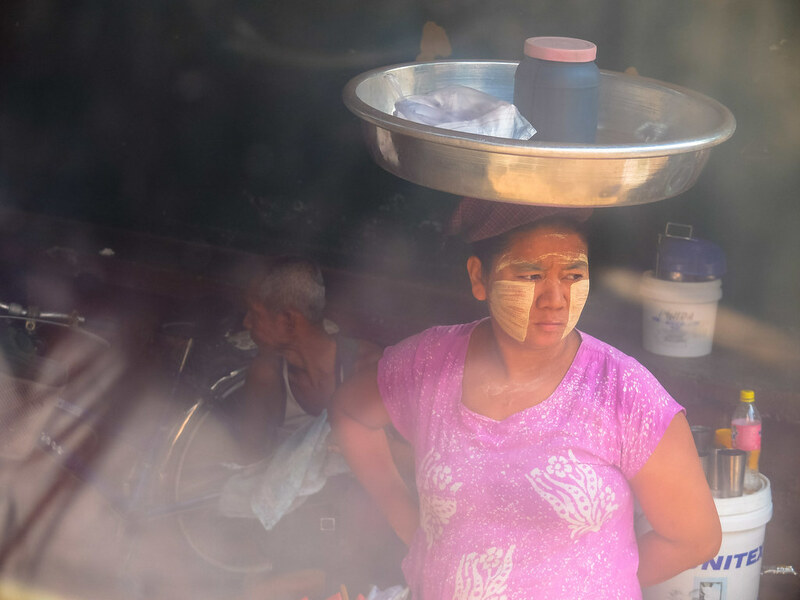 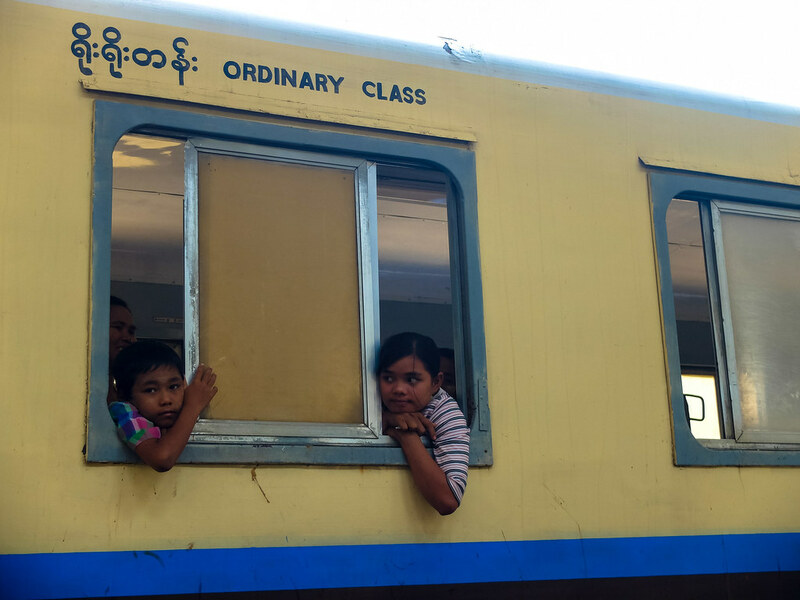 Nowadays, visiting Myanmar is not as elusive as it used to be. 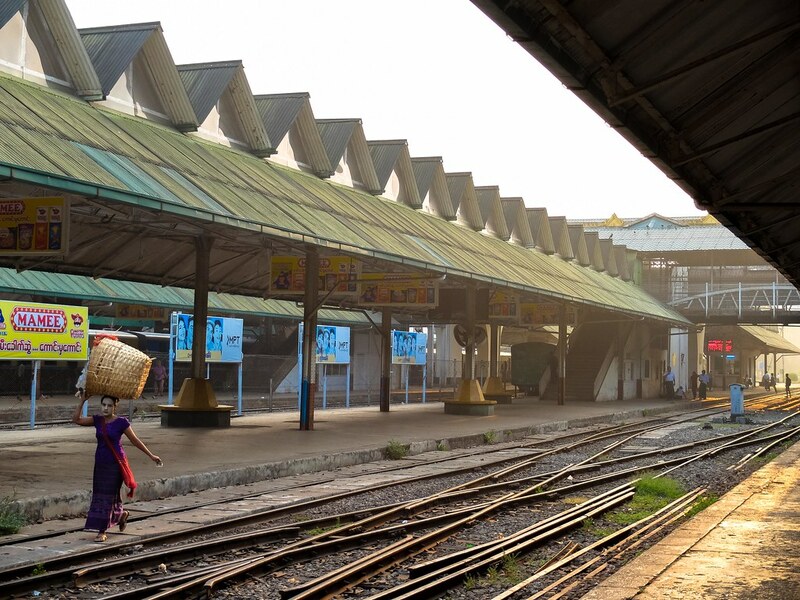 With the country rapidly opening its doors for mass tourism, hence visa-free and visa on arrival policy, Myanmar is now an inclusion for many backpacking or regional trips. 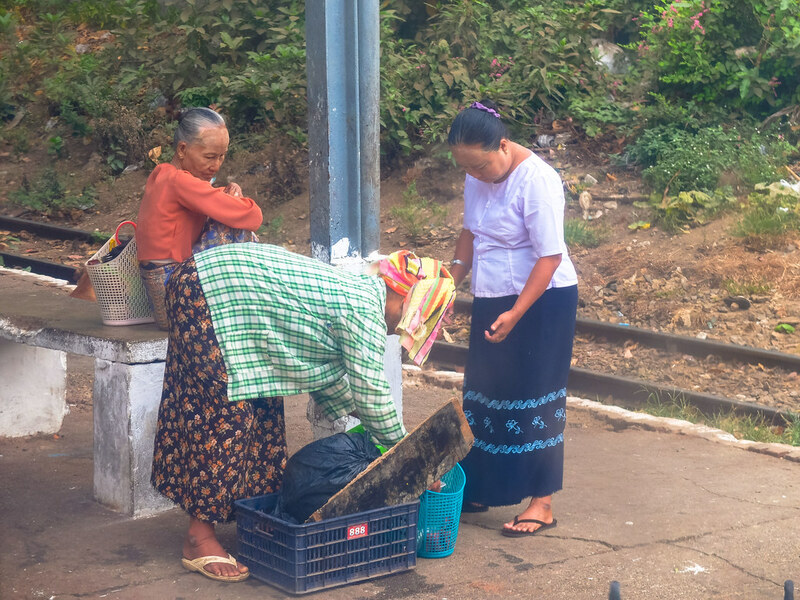 There is a rush to see Myanmar, with the common phrase not only used by tourism agents, but many travelers as well, “you must visit Myanmar now before”. 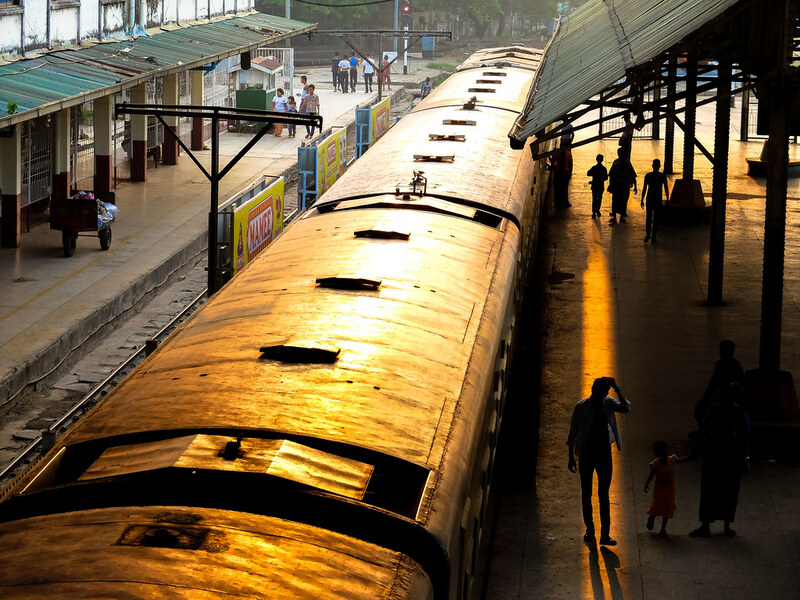 But whatever the reason is, whether to claim that you have visited a once closed country before your peer does, maybe for the life changing experience of witnessing sunrise at Bagan, or simply to see first-hand a country rapidly realizing its tourism potential, and that rare feeling where you are not yet seen as a walking dollar. 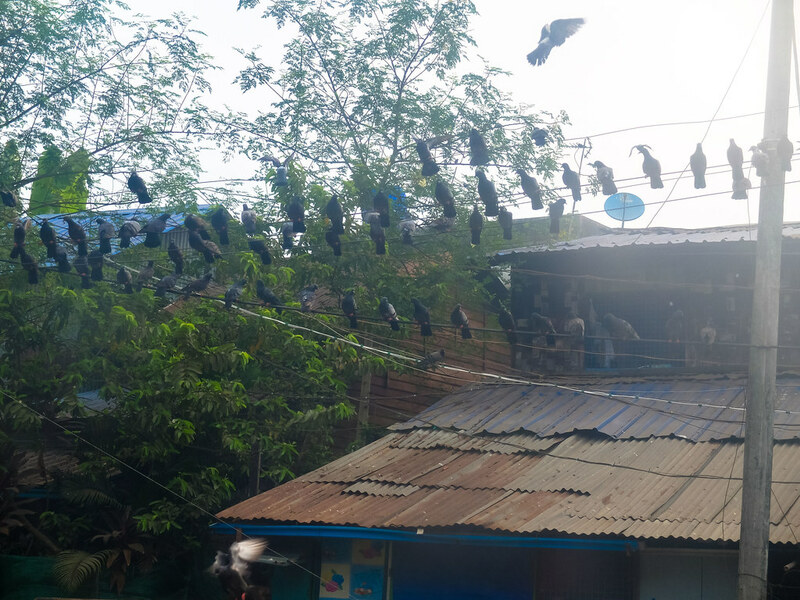 I went to Myanmar primarily driven by curiosity. 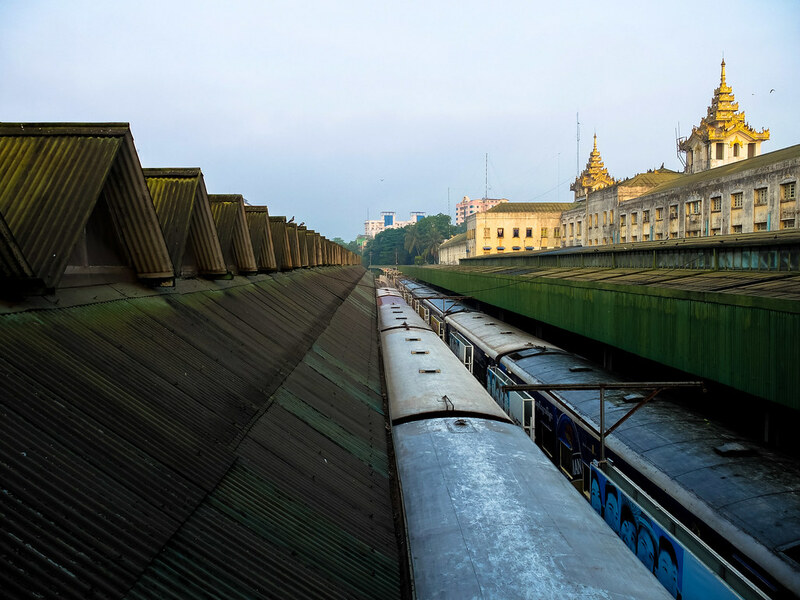 I don’t have much expectation other than seeing the famous landmarks, but the one week I spent is one of the best trips I ever had. 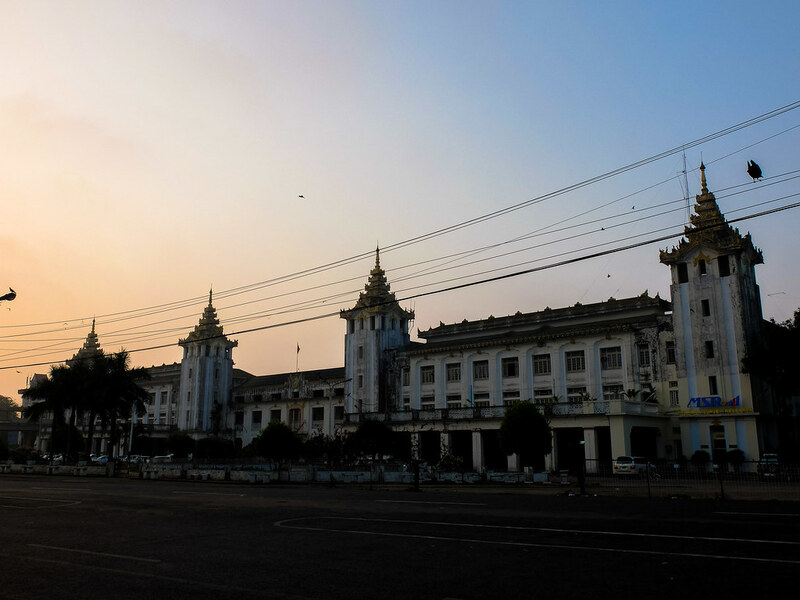 With most international flights arriving and departing Yangon (Rangoon), like others, my journey starts and end at the former capital. 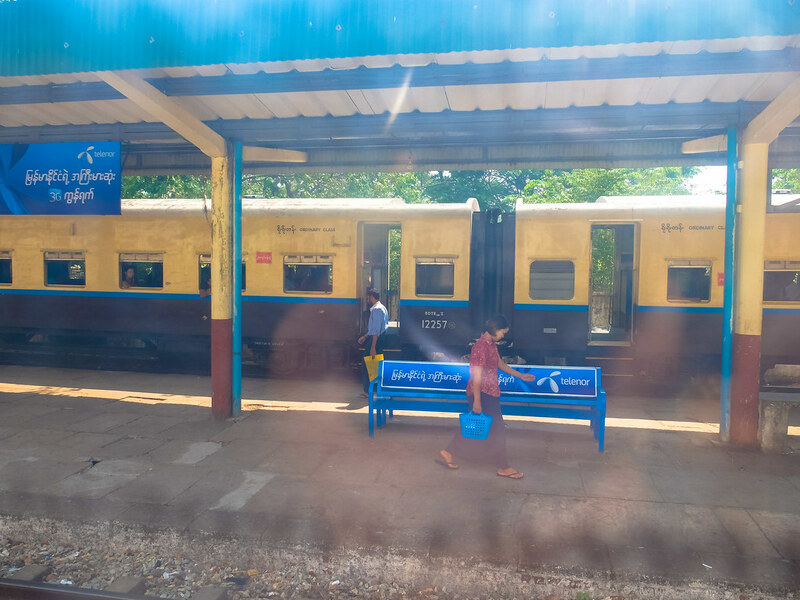 I arrived in Yangon early morning and my plan is to walk around for a day, head to the bus station in the evening to catch an overnight trip to Bagan. 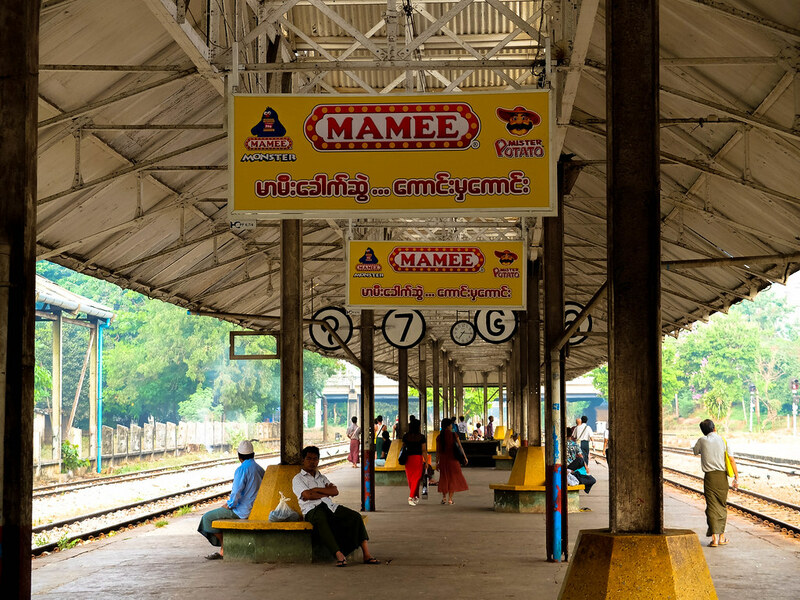 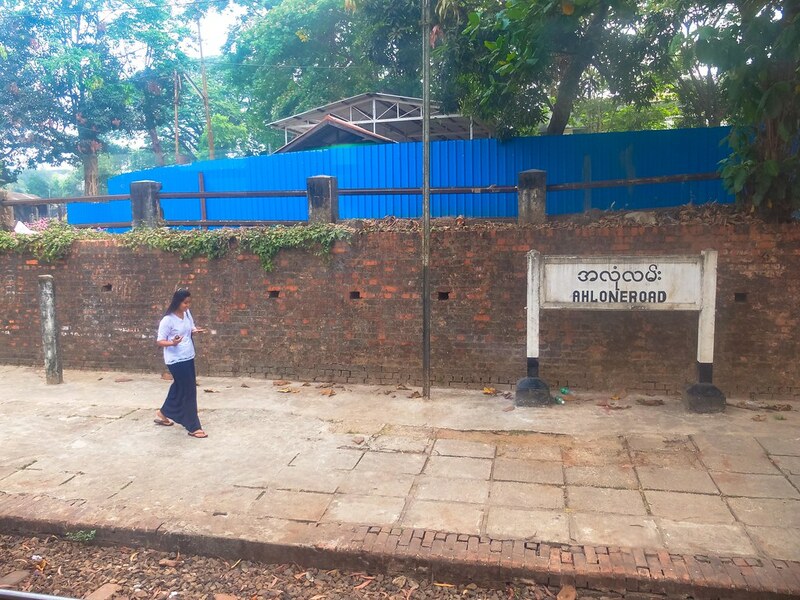 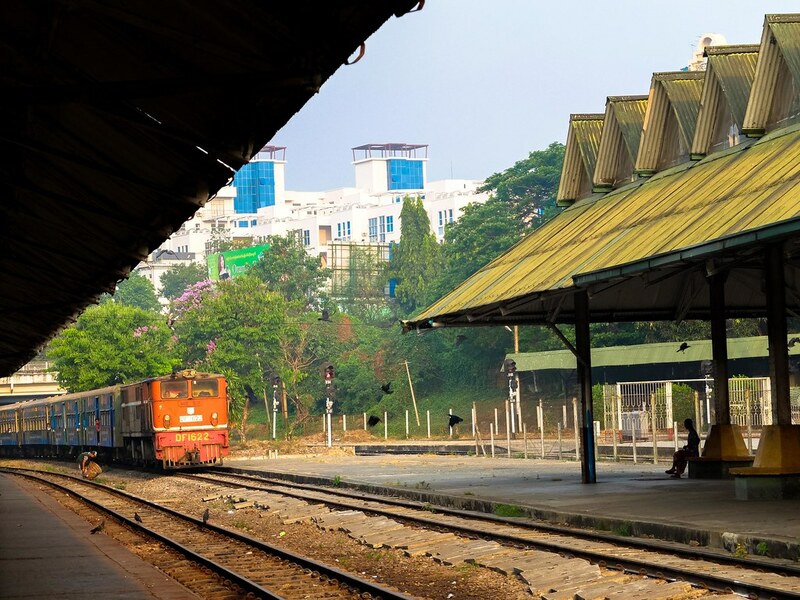 With ample time at hand and eagerness to feel the former capital, there is no better place to spend a good portion of the day at the train station and later on board the famous local commuter rail network, the Yangon Circular Train. 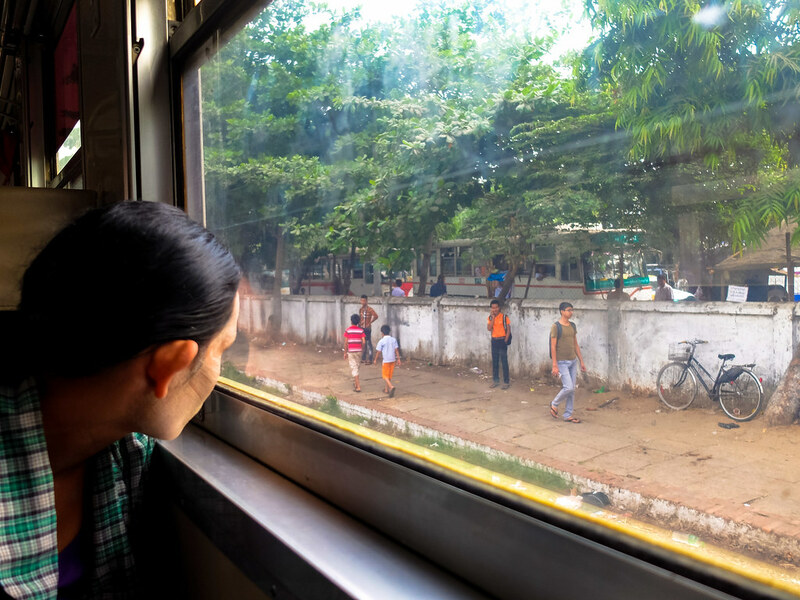 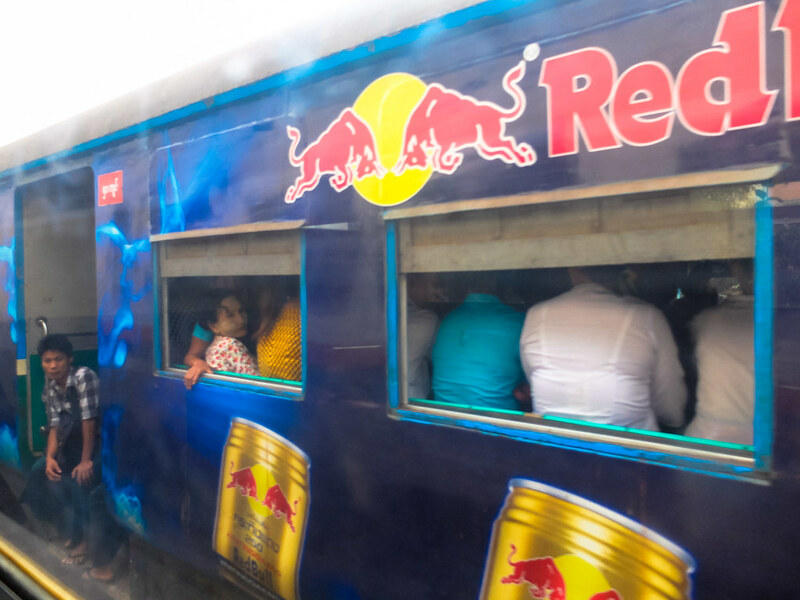 I could easily spend an entire day at the Yangon train station, watching people walk with purpose, onward to their destination for the day, faces peeking outside the train windows- sleepy, tired, hopeful. 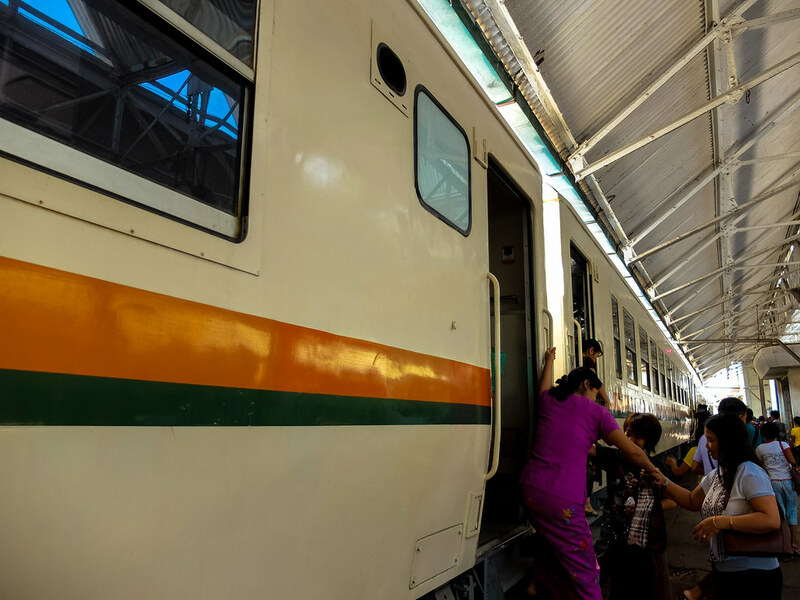 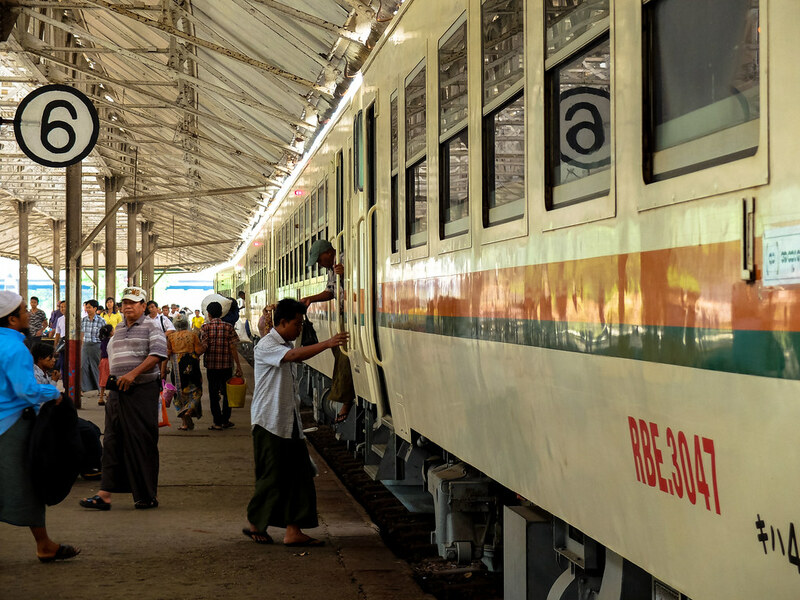 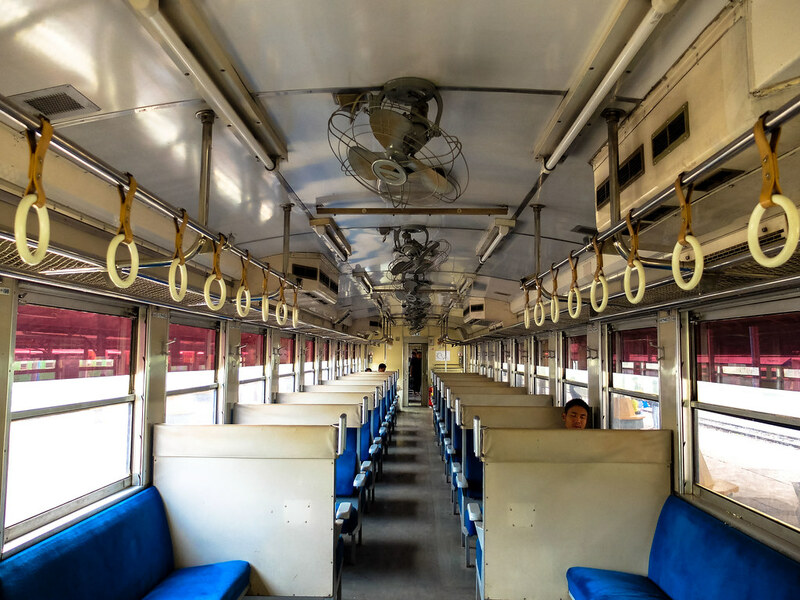 Aboard the 300 Myanmar Kyat (MMK) train, with 3 hours total travel time, looping a network of 39 stations which starts and terminates at Yangon Central, the Circular train shows a glimpse of daily life in the city. 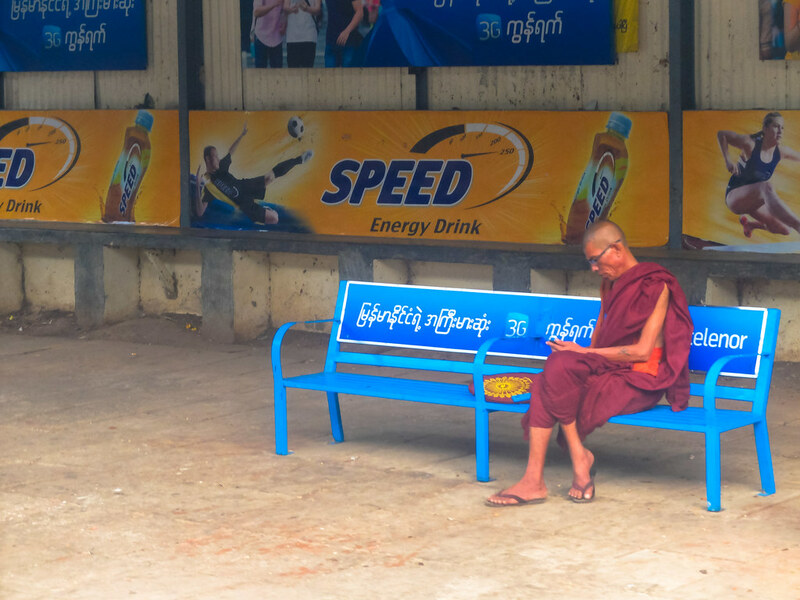 The journey is slow but never boring, at every stop, there is always something to see, from the commercial area of Yangon to the rural residential outskirts. 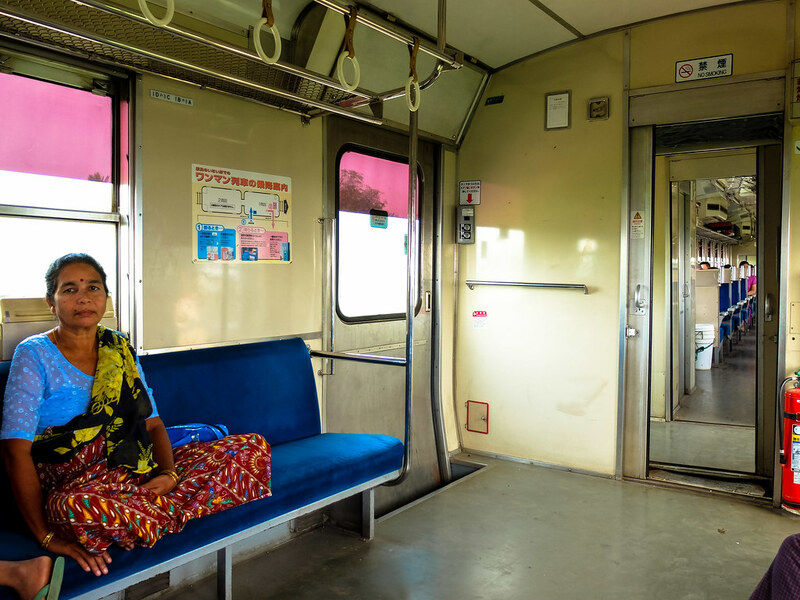 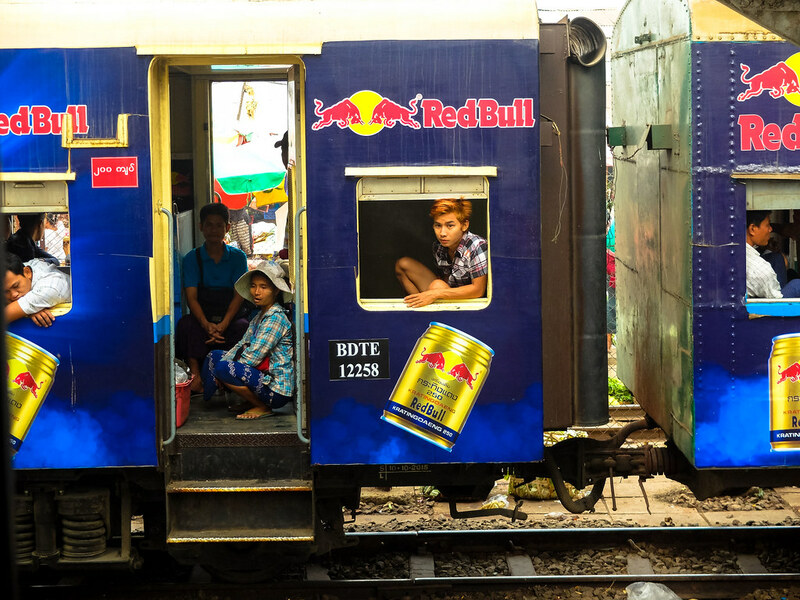 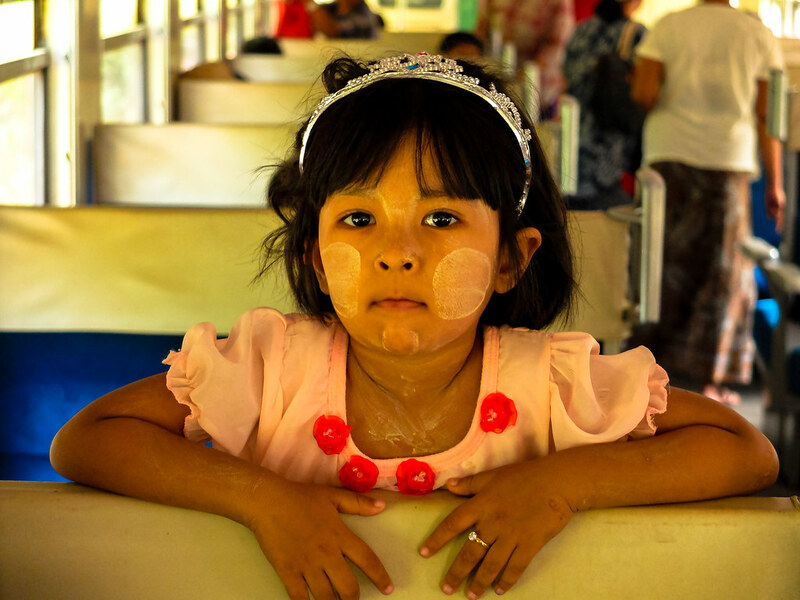 Yangon Circular Train is the cheapest and possibly the best way to see the city. 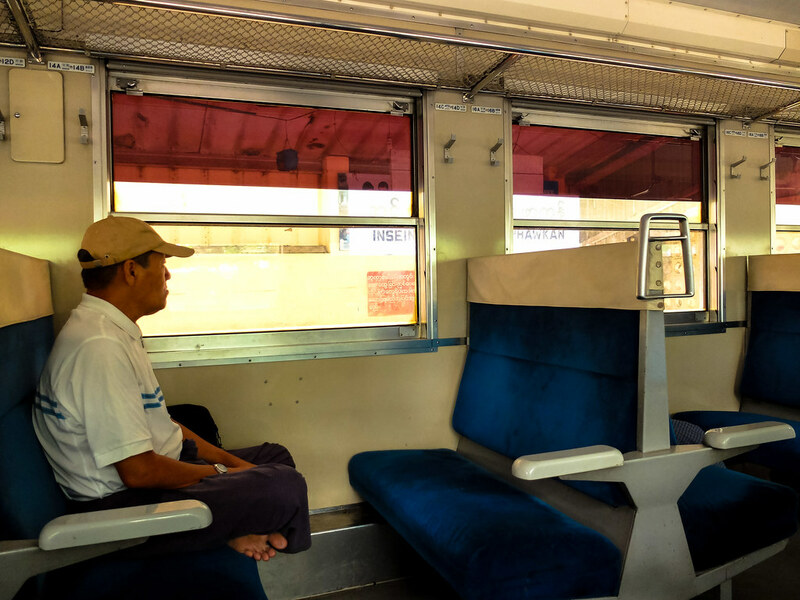 Most importantly, you feel certainly at ease and welcome. 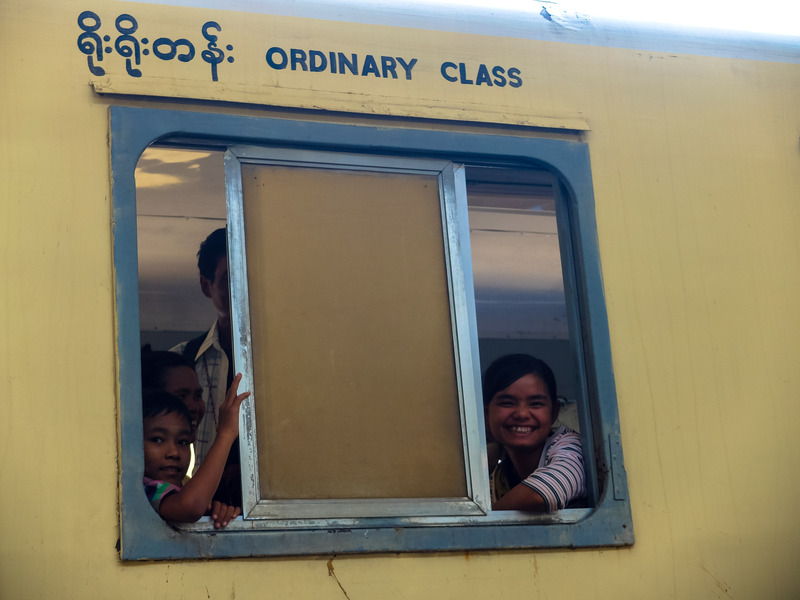 All you need to do is greet your fellow Burmese passengers “Mingalaba” (“Hello” in Burmese) when you board or wave and bid them “Ta ta” (“Goodbye” in Burmese) when you disembark, guarantee you will receive the kindest and most sincere response. 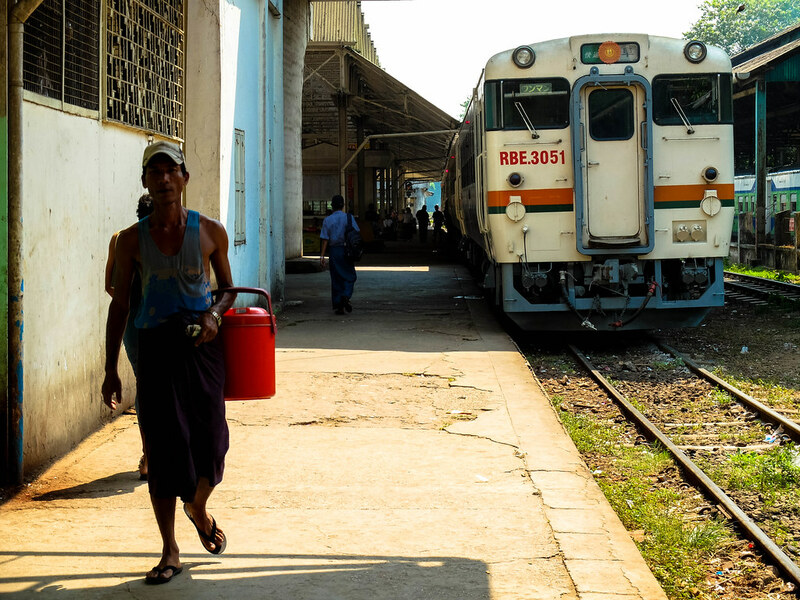 The hours I spent at the train station and aboard the circular train are good indications that I will have a great time in Myanmar.